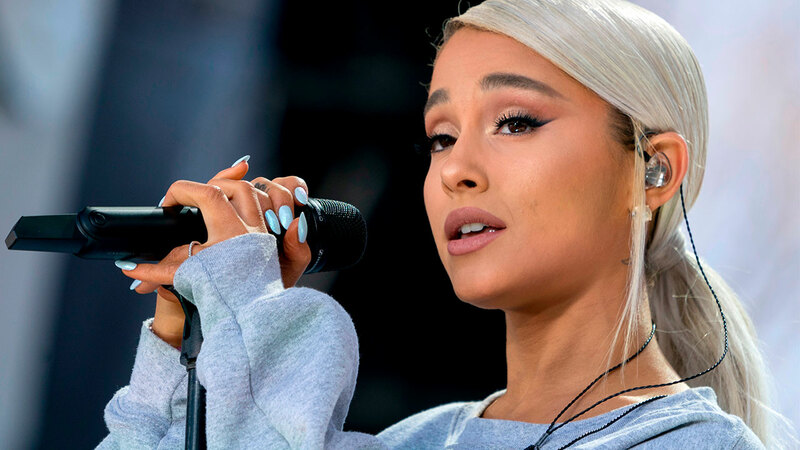 NEW YORK -- Ariana Grande has released her first song since a 2017 terrorist attack during her concert in the United Kingdom. The 24-year-old posted a video of "No Tears Left to Cry" on Instagram on Friday. The emotional song includes the lyrics: "Right now I'm in a state of mind/ I wanna be in like all the time/ Ain't got no tears left to cry/ So I'm pickin' it up, I'm pickin' up."